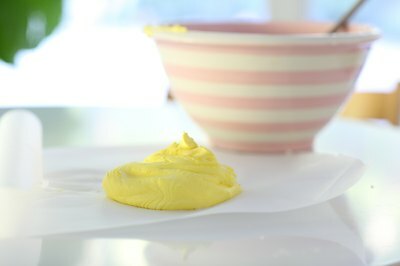 Making cornstarch play dough is fun and easy, and only three ingredients are needed: cornstarch, hair conditioner (yes) and food coloring. This recipe creates soft, stretchy play dough the kids will love. 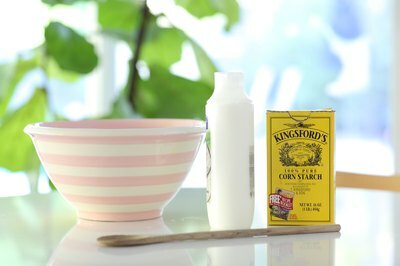 Add two parts cornstarch for every one part conditioner in a bowl and mix well. You can use a spoon but the kids will love to use their hands! 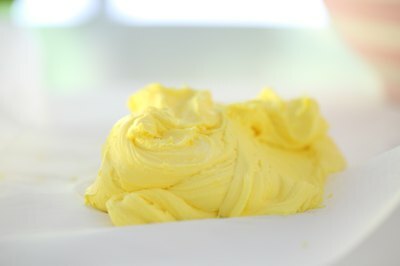 If needed, keep adding generous pinches of cornstarch until you reach your desired consistency. Separate the dough and put into individual bowls, depending on how many different colors you want. 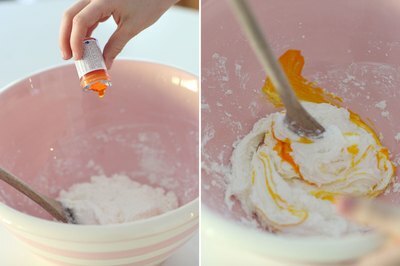 Add a few drops of your favorite food coloring to each bowl and mix well. Explore the soft, stretchy play dough and have fun! Note: you can store the dough for a few weeks in an airtight container.